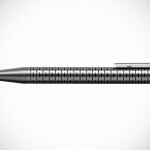 for every common objects, there are the opulent equivalents and the Porsche Design P’3135 Titanium Fountain Pen you see here is one such example of opulence (though, not the most expensive we have seen). 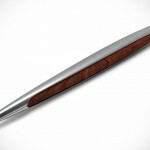 costing a cool €795 or about US$1,050, this lustrous fountain pen is milled from a single piece solid titanium, in a unique progressive form that flows elegantly to convene with a rhodium-coated 18 carat gold nib. 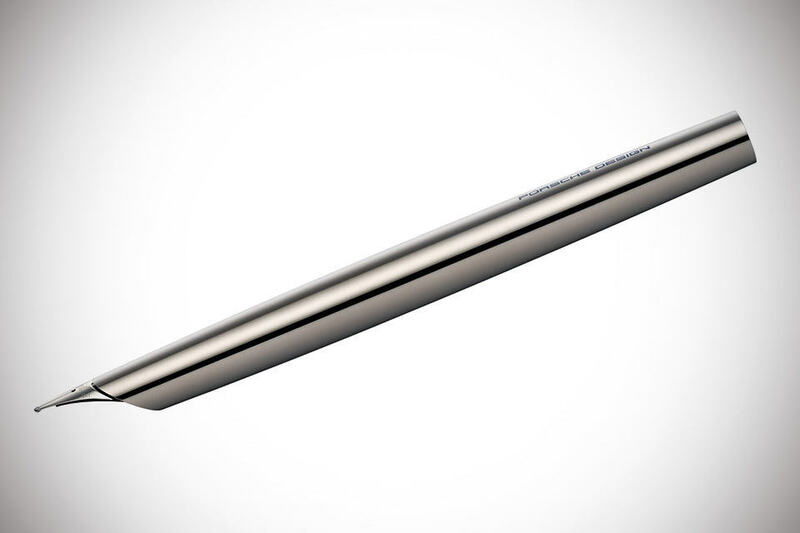 the milled barrel is polished and finished off with a scratch proof PVD coating of 99.99 percent pure titanium, thereby ensuring longevity of its beauty (because no one love scratches on their precious pen, not when it cost a grand). by design, it comes without a cover, but it does have an equally beautiful aluminum sleeve to keep it protected when in transit. 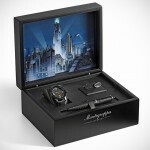 according to the PR kit, the Porsche Design P’3135 Titanium Fountain Pen is available now, but we don’t see it on the web store at the time of this writing, so if you keen in dropping a grand for an exquisite writing instrument, you might have to reach out to Porsche Design’s authorized agents in person. take few more look in the mini gallery below.